SMASHING IT: Integratedliving's programs help Seniors to build strength and confidence to get back to living independently, as they want to. MOST seniors who have experienced illness, injury or diminishing mobility just want to be able to do the simple things in life they have always done for themselves. Understanding that, and empowering over-65s in regional, rural and remote areas to get back on their feet and live independently, has earned integratedliving Australia the Best Home Care Operator title at "the Oscars of Aged Care", the Asia Pacific Eldercare Innovation Awards. 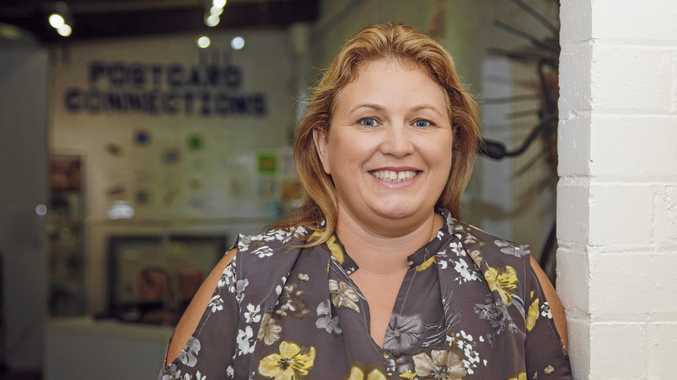 "We've got a bit of a different focus to other providers; for us it's all about wellness and re-ablement," said national marketing and communications manager Vanessa Jones of what set the service apart. "It's less about doing things for people and more about taking a holistic approach to help them have the confidence do things for themselves and stay in their own homes. "For most people, that's where they want to be, and research shows it's better for them." Social isolation, Vanessa said, had a huge impact, particularly on older people, and staying independent in their own homes, neighbourhoods and communities was important in fighting that. Starting out as Hunter Integrated Care in 1999, integratedliving has grown across the nation's south-east from far north Queensland to Tasmania, and now services 22,000 people. Making the complex aged care services system as simple as possible, and "holding people's hand through the process," Vanessa said, was one of her passions. "The precursor for most people needing our services is a fall, accident, injury or illness, so both they and their families and carers are highly stressed, so it's important to help them through the system as easily as possible," she said. Research shows that more than 50% percent of people in non-metropolitan areas have one or more chronic illnesses and the mortality rate for people in remote areas is 1.2 times higher than those who live in major cities. 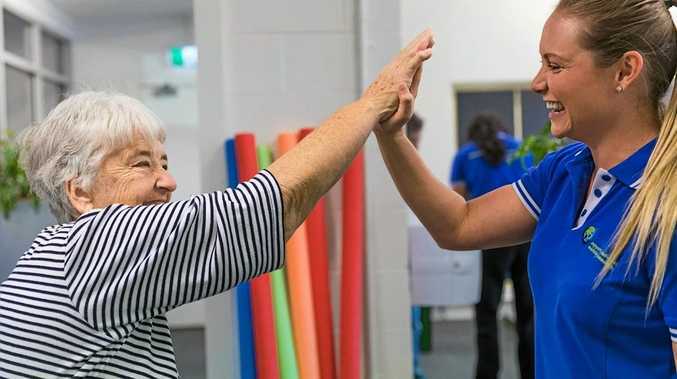 Through their individual customer-focused approach and innovative programs, including the Short-Term Restorative Care program (STRC) currently being trialled in northern Queensland, Vanessa said integratedliving was helping to turn those statistics. The aim of STRC is to put in whatever mental and physical supports are needed short-term to reverse decline and "re-able" people following a hospital stay or diagnosis, and get them back into their homes and self-managing their conditions within a fixed time. Integratedliving has also developed Wellness for Independence® programs targeting everything from memory to foot health, nutritional wellness, exercise, diabetes, cardiac and palliative care, and encouraging Seniors to embrace technology. Having identified a significant gap in the time between diagnosis of dementia and people in rural areas gaining treatment, integratedliving's Memory Wellness Program also challenges Seniors through brain training exercises and helps them better access medical treatment. Integratedliving does not operate any aged care homes, but when asked how much fear there was in the community following the recent ABC Four Corners revelations about residential care and announcement of the Royal Commission into Aged Care, Vanessa said it had simply reinforced for most people their desire to stay at home. "I don't think that fear of residential care is necessarily a new thing," Vanessa said. "There have been stories around for a long time that are totally horrific and there is no plain on which they should be allowed to go on, so we are totally supportive of a review of aged care; a stronger checking process can only be a good thing for everyone." For themselves, she said, integrated living had always had "a very robust reporting and complaints system", but she was pleased that the commission would encourage people to raise issues and make their voices heard. Integratedliving's focus, she said, would continue to be to "give people the tools they need to get back to their life". To find out more about the service, which includes the NSW Central, Mid-North, Coffs and Far North Coasts, as well as the Toowoomba, Gold and Sunshine Coast regions, go to integratedliving.org.au or phone 1300782896. *NB: For Aboriginal and Torres Strait Islanders, the service is available from 50 years.